Fireflies and Jellybeans: Paper*Snaps Notebook Giveaway! Last week I introduced you all to Paper Snaps! A site that specializes in Social Stationery. 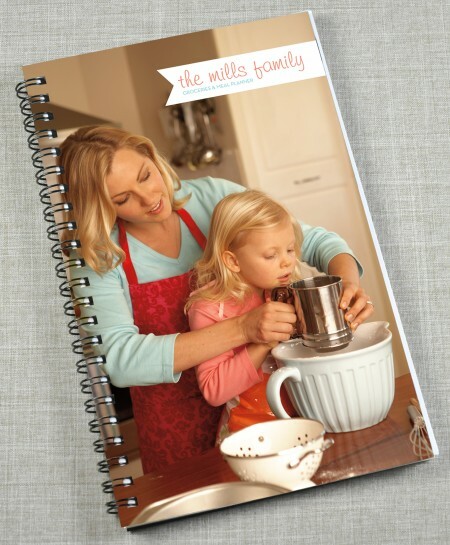 Their notebooks are the prefect gift for so many people on my list: Teachers, Friends, Grandparents, Aunts, Etc! Because Paper Snaps Notebooks can be personalized with photos and their name, whoever you give it to are sure to LOVE it! Now you have a chance to win one of your own! Pair it up with a cute pen and it the perfect gift! Which Notebook would you choose? This one would be so cute for recipes. Know someone who is getting married? This would be the prefect wedding planner. Or just get on with your friend name on it to brighten their day! 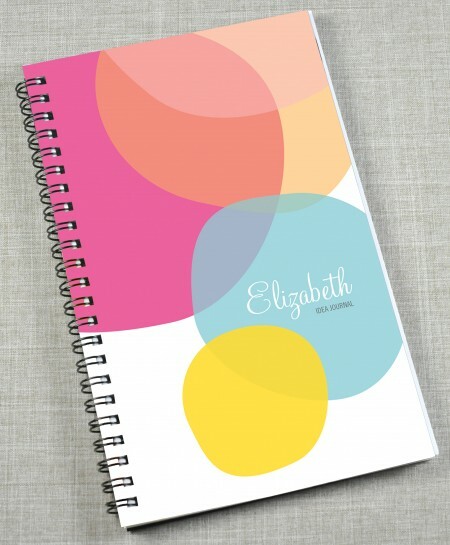 Definitely the merriment notebook - I love it! I follow and I love the rose delight notebook. I like the Summer Fun notebook! 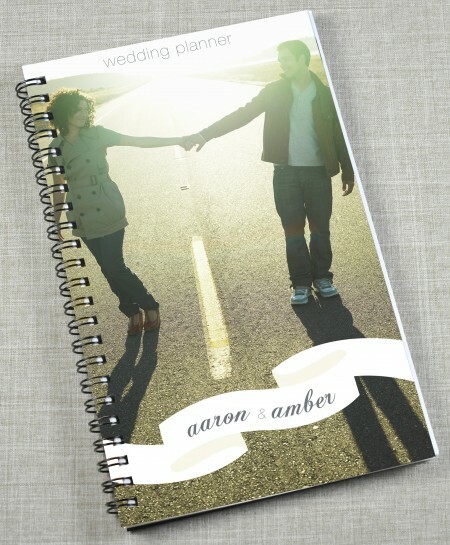 I like the Together Notebook! I like the Retro Notebook. I like Paper Snaps on Facebook. 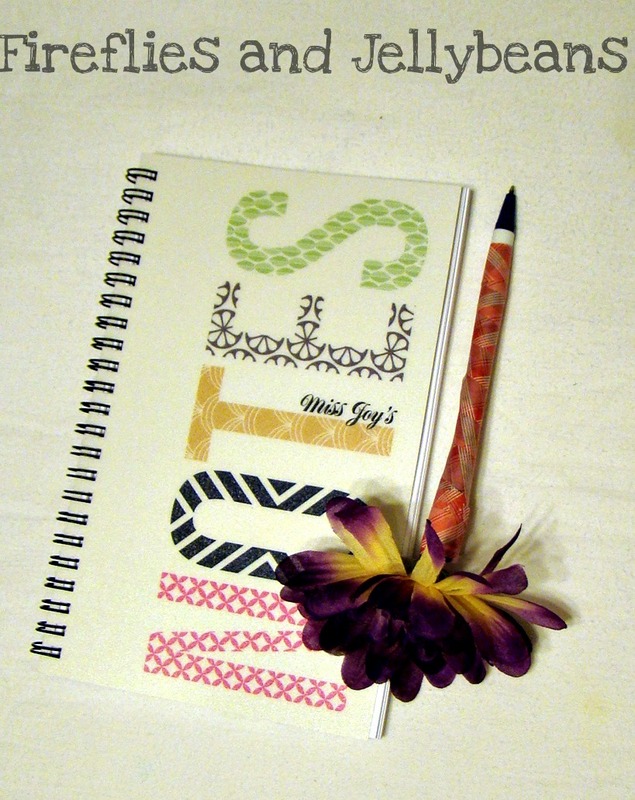 I like the large letters notebook.